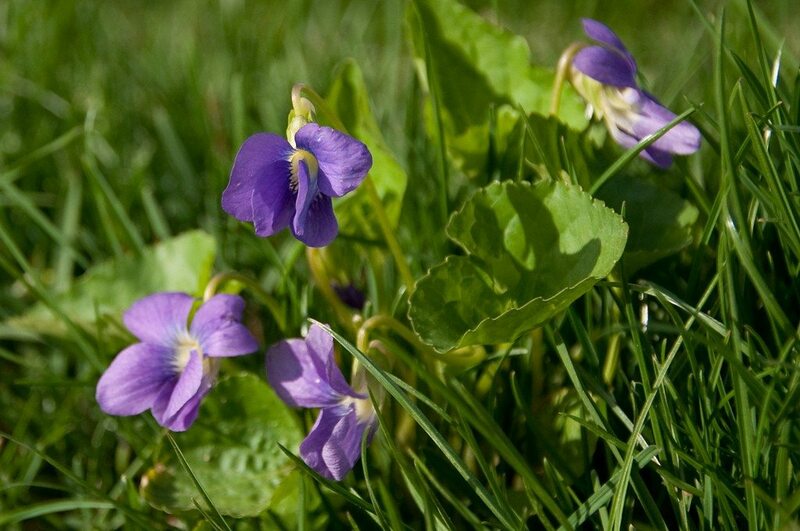 I have many violets in my rocky garden, in full sun, full shade and everything in between. They filll lots of spaces and look very health, but hardly ever bloom. Is there something I can do? If the soil is poor, some compost and/or fertilizer should help them bloom.